ONE YEAR / ONE HUNDRED POUNDS GONE!!! So, May 7th was my one year surgiversary…what an amazing year…a journey I never imagined I would ever be on. I have lost 100 lbs (my personal goal), about another 15-20 to lose (surgeon’s goal for me). I am the happiest and healthiest I have been in my adult life. There are three men who have encouraged me- first and foremost, David, my husband-would not be here if it wan’t for him! THANK YOU LOVE!!! My Endocrinologist, Dr Goldman, and my Surgeon at Beth Israel, Dr Jones. You both saved my life- literally. A year ago this weekend, Mother’s Day Weekend, I was released from the 4 day stay at Beth Israel. I was in intense pain- not because of the actual surgery, but because of the surgical gas used…it had settled in my neck and manifested like it was whiplash- not much fun…but it went away by Tuesday or Wednesday and I recuperated just fine. 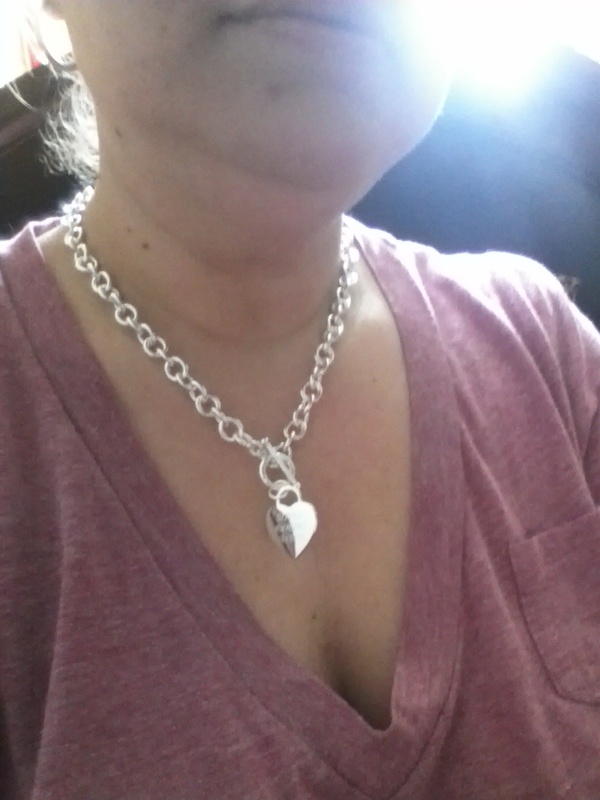 No complications- hernias, blockages, ulcers…I am a lucky, lucky girl!! This past year has brought new friends, new experiences, new challenges, new realizations, NEWNESS all around. I have more energy- which I need to run after a toddler all day (I’m a nanny). I count my blessings daily. I LIKE to walk- anywhere-and find it addictive at times. Zoos, walks with the kidlet, and just being active- all achievements that a little over a year ago were daunting. Not anymore!!!! What will the next year bring? I don’t know- but no doubt it will be amazing! Hopefully we will have a baby or adopt. We don’t know yet…will exhaust all options though. I do know that the next year will bring more wonderful experiences, friendships and new activities (5k?). If you are thinking about having surgery for Lap-Band, Sleeve or Gastric Bypass, feel free to contact me…if I don’t know the answer-will find out for you or direct you to someone that has the answer!! So another week is upon us…I have 4 weeks to go til my 1 yr Surgiverary and trying, but not too hard, to reach my goal….so far I have lost 98 lbs…not too shabby in my humble opinion! Trying to increase my water intake to about 70 oz a day….its tough. Cutting back to 1.5 lattes a day is a wonderful feeling! Today began my full time stint with my latest charge as Nanny Extraordinaire…an 18 month old little boy, named Declan. He is AMAZING, smart, adorable and POLITE!! I hope to be with this family for at least a year. Our days are spent going to story time at the local library, hanging out with his neighbors, who are twin girls and about 3 months older than he is. They have a great time together and I am becoming friends with their nanny. Ten hour days are going to be a challenge in the beginning, til I get used to it…there is solace in the fact that I have Fridays off! So I am writing this as I am unwinding for the day and gearing up for tomorrow. Story time at the library and then playground bound before a quick lunch a two hour nap (for him). Going to be in the lower 70s supposedly here tomorrow….we may go back to the playground after nap time!! 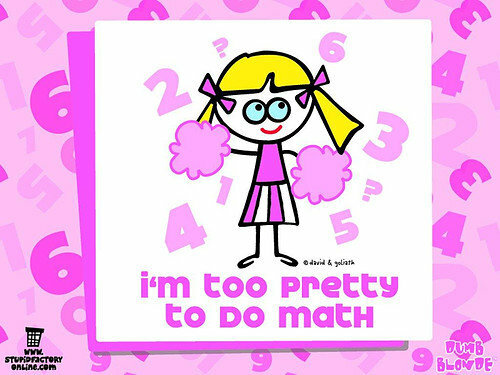 OK- anyone that knows me I am too pretty to do math and I attribute passing the 7th grade to my husband, Dave. I am nearing my one year surgiversary May 7th and if I make goal that will be 105 lbs LOST- IF I MAKE GOAL…so here is the break down. Lets take bets- can I do it?! Post a comment and cheer me on!!! With the new season, comes new hope, new beginnings, a NEW ME!!! Nearly a year post – op and I am 15-20 lbs to goal. I have resolved to watch my caloric intake more aggressively, get on the treadmill or be active for at least 15 minutes a day (easy or hard depending on the day) and go back to 1-2 protein shakes a day for meal replacements. So far, it’s working, but its only been since Monday. I was introduced to a new brand of protein shake, by My Tiny Tank’s Tracy Stevenson (my mentor and guide as of late) (check out her site…recipes, raffles and a general sense of GOODNESS to be had when you read), its called Fit Frappe Spiced Chai Latte Protein Drink by Big Train and oh my yummy and filling with caffeine! HEAVEN SENT!!! ALSO, HUGE NEWS!! I have been asked to be the President of the WLSFA Boston Chapter (Weight Loss Surgery Foundation of America) and I am OVER THE MOON to take on such an awesome project!! Myself, the Vice President Barbara, Secretary Ana and “Mascot” Tracy are all working hard to make the Chapter a great one! WLSFA is a charitable and non profit organization and I am ‘learning on the job’ and so excited to be part of an amazing organization! ALSO!! WOW!! Dave and I are heading to Atlantic City in August for an East Coast WLS Meet and Greet! So looking forward to meeting other people who have had surgery and make some new friends!!! Here is a LINK to my YouTube Video I did for the Meet-ups video intro page. I hate myself on video… be kind as you watch it! And on a really personal note, we took the month of from fertility treatments, per Dr’s orders, as they found a cyst and hoping it resolves itself before my next cycle. 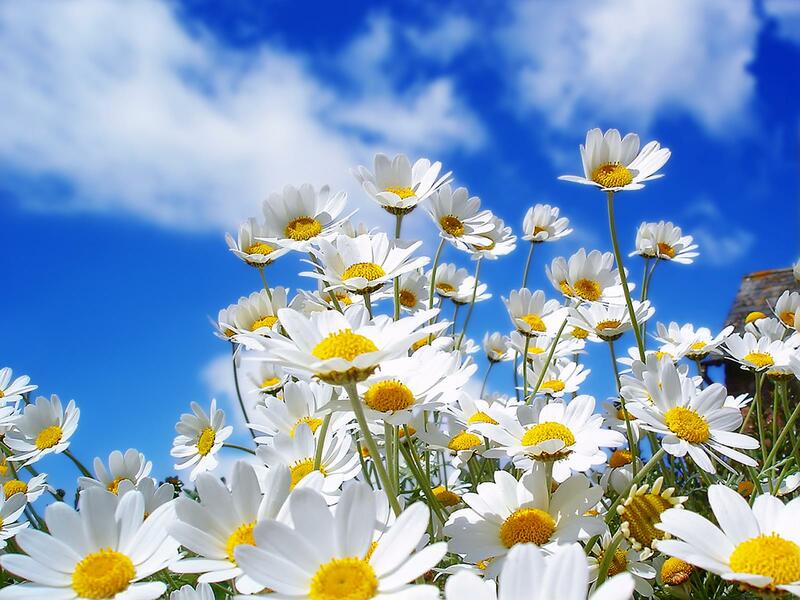 That’s all I have to say about that…focusing on the BRIGHT side, it’s SPRING after all! Welcome to the new home and new look of my blog!! WOW-two posts in two days! So one of the Weight Loss Surgery groups I belong to asked for some before and after photos. 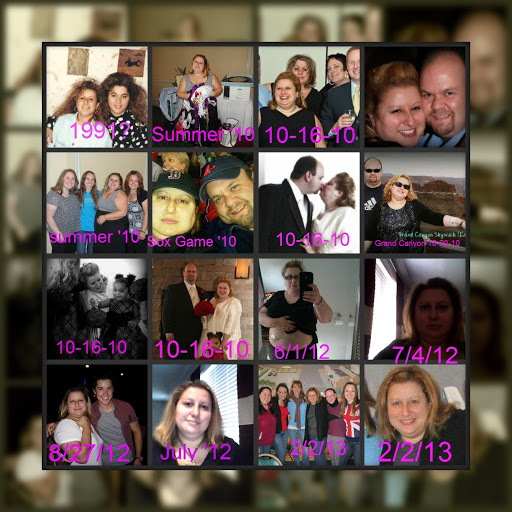 I, attempting to be creative, made a collage that spanned a few years. I am, gratefully, not as puffy, as I was on my wedding day 10-16-10 but overall happy with who I was, am, and who I am becoming. Just a girl, standing in front of the scales, asking them to stay 100lbs lighter.